When you see a doctor, you trust that their education, training, and experience will result in a seamless and professional experience that helps you address the underlying disease or condition you’re facing. At the very least, you don’t expect to leave worse than you came. Unfortunately, this can sometimes happen. And it’s in the aftermath of such circumstances that you should begin to think about medical malpractice. With a medical malpractice suit, the claimant alleges that a healthcare provider – including, but not limited to doctors, dentists, surgeons, nurses, and therapists – acted in a manner that fell below the accepted standard of practice or care as outlined in the related medical field or community. Furthermore, it’s alleged that the act (or omission) led to injury or death of the patient. Every state has different rules and laws about what constitutes medical malpractice, how you have to file a claim, and when you must file the claim by, but there are also plenty of general rules and principles that apply across the board. Let’s take a look at some of these bigger picture ideas to help you understand when you may have a claim. There was a doctor-patient relationship. In other words, you can’t sue a doctor that you overheard giving advice on the train. There must be an established relationship. The doctor was negligent. You might not get results you like, but did the doctor cause harm that an otherwise competent doctor, under similar circumstances, wouldn’t have? The doctor’s negligence caused an injury. In other words, it must be “more likely than not” that the doctor’s incompetence directly caused the injury. The injury must have led to specific damages. This is typically monetary, but can also include subjective elements like pain and suffering. If these four qualifiers are in place, you at least know that you have a case to pursue. Beyond that, you’ll have to account for the specific details of your case. “Many medical procedures come with a certain amount of risk or possible complications. Before any treatment, a physician should explain the risks and benefits, so the patient knows what to expect,” LawFirms.com explains. Lack of informed consent occurs when (a) the doctor performs a procedure that the patient didn’t agree to or (b) the doctor failed to sufficiently explain the risks and benefits to the patient and had the doctor fully explained the risks of the treatment, the patient would have declined the procedure or chosen an alternative option. 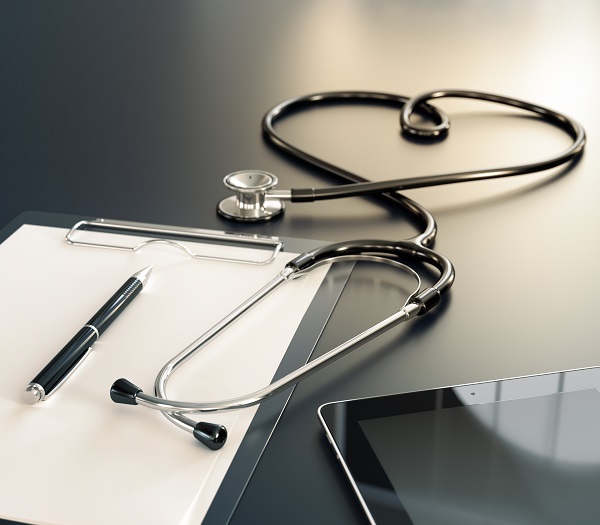 Many medical malpractice cases occur when the doctor fails to diagnose a disease or condition that an otherwise competent doctor would have detected. And if it can be suggested that the diagnosis would have led to a better outcome, there may be a claim. While not all healthcare providers follow the CANDOR method, it is catching on. If you feel like you’re being given this approach, it may be smart to get some legal advice. In the wake of a medical malpractice incident, you’ll have your choice of lawyers. But don’t get married to the first one you run across. It’s important that you conduct a thorough vetting process to find the attorney that gives you the best chance of being successful. Experience is one of the key characteristics to look out for. You want an attorney who has seen dozens – if not hundreds – of cases over the years and understands all of the different intricacies of medical malpractice law in your state. Only then can you rest assured that you’re getting the best representation you can possibly obtain.